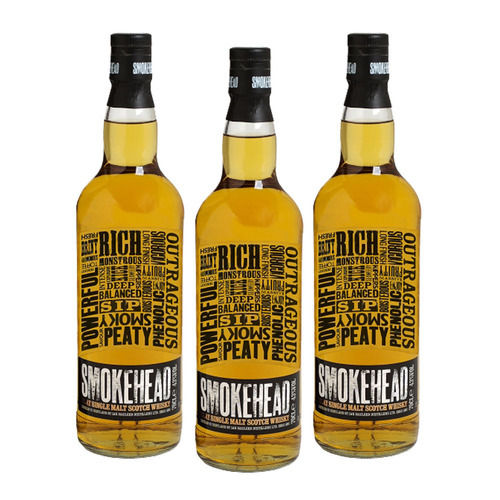 Contemporary, individual and exciting, Smokehead appeals to bold and adventurous whisky drinkers who are looking for something challenging and different. 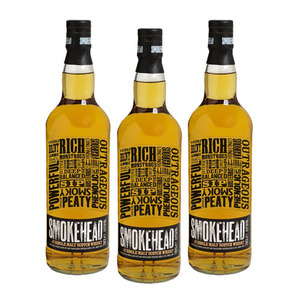 A heavily-peated Islay single malt whisky of the highest quality, Smokehead hits you like a cannonball and takes you on an explosive rollercoaster of peat, smoke and spice with a little delicate sweetness thrown in. 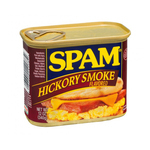 Flying in the face of traditional whisky packaging, Smokehead's striking tin and unique label are hard to miss. 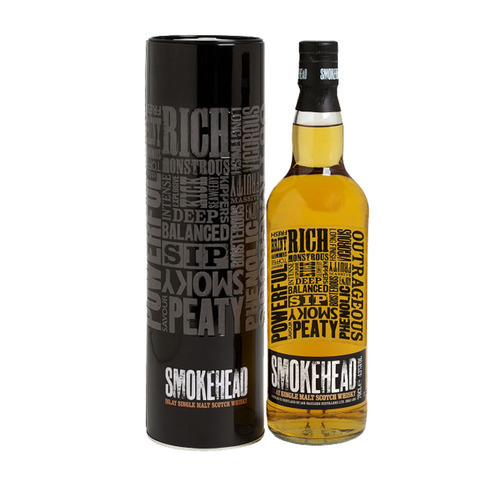 An award-winning Islay single malt with a cult following that stands out from the crowd.